What Impact Does my Airbnb Have on My Mortgage or Refinance? 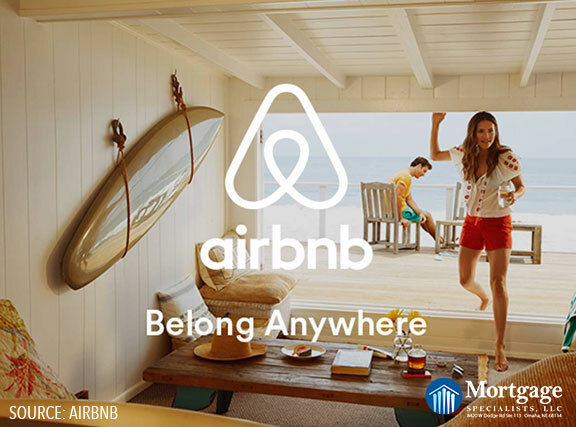 Many of my clients have jumped on the “sharing economy” by renting out space from their homes or the entire home on third party rental apps like Airbnb. It’s a great way to earn extra cash to put toward your monthly mortgage and it’s an extra incentive to keep things clean and updated around your home. It’s a win-win…as long as that line between primary residence and rental property isn’t blurred. Mortgages on rental properties are generally priced higher than mortgages on primary residences. The logic behind this is that owners who reside in the home are less likely to default on their loan. If you’re considering joining the shared economy, be sure to have a firm understanding of the guidelines of your loan. Want to know more? Just give me a call at 402-991-5153.